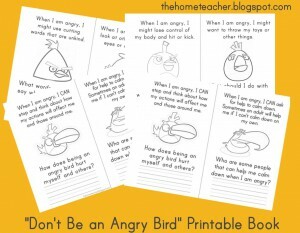 I am SO excited that so many of you have been downloading and teaching our Anger Management with Angry Bird pages. 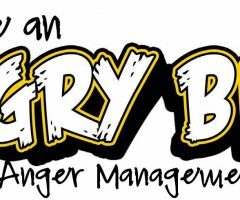 I am impressed that you took the time to download each individual page from our WIKI… but I thought I should update it to make it easier! 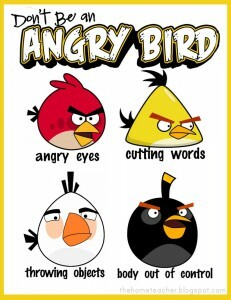 So for those who haven’t downloaded the Angry Bird pages- you can easily download the PDF now! 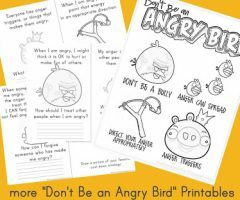 Click HERE to download the Don’t Be An Angry Bird Posters. 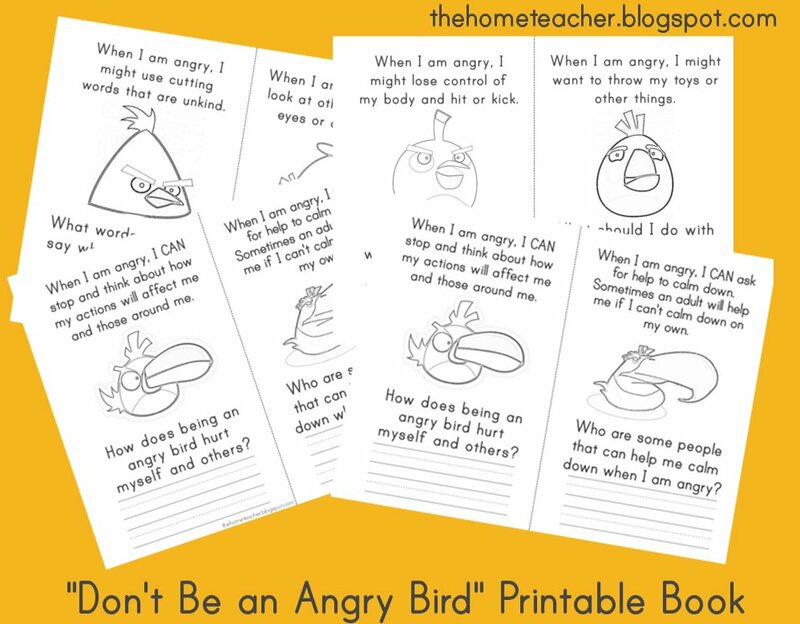 Click HERE to download the Don’t Be An Angry Bird Student Book. 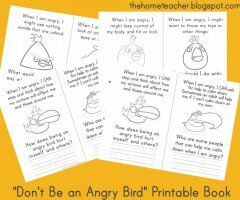 This entry was posted in angry bird, printables and tagged anger, angry bird, behavior, parenting on March 11, 2016 by ktoponce. This is just what I needed today,thank you so much for sharing this. Thanks for sharing! We’re using this for family night this weekend! 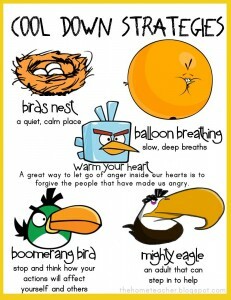 Thank you from myself and my angry bird! Thank you so much for sharing this. it is exactly what i need for my class. I love it! I’m printing these off today! Thank you so much for sharing. 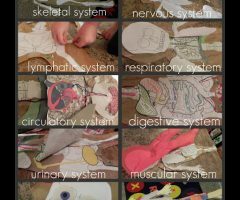 I’m a therapist and I work with kids in schools. I have to tote everything “fun” around with me, so not only is this a great resource, but it’s easy to tote! Thank you for an awesome idea!! Thank you, for such a wonderful program. 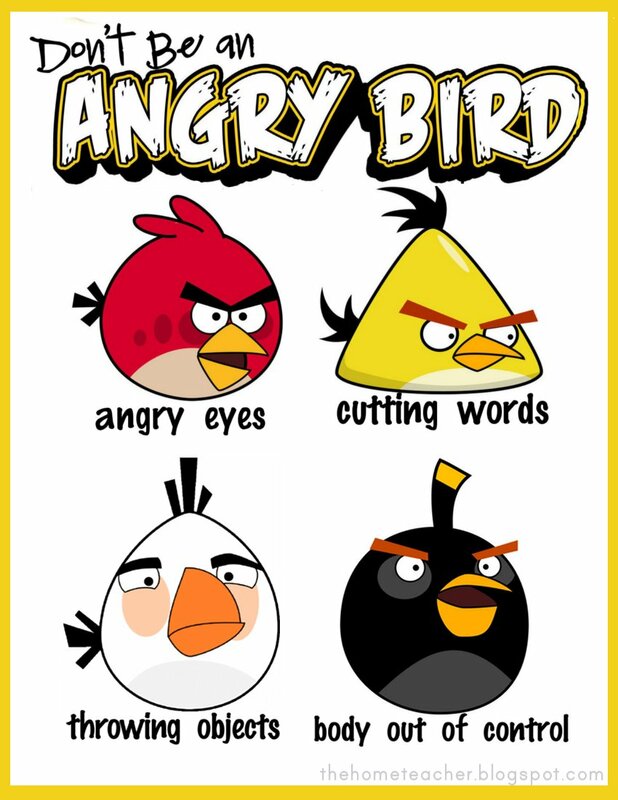 Our Out Of School Care Program children have spent a lot of time drawing and creating posters of the Angry Birds. They have placed posters around our building and refer to them a lot. Thank you so much , this is just what I needed. História! Thaís is great! Do YOU mind i translate This To portuguese? Thank you! I’m very excited to use this with my students. Thank you so much! I downloded this a few years ago and loved it! Now we are going to use it again because of an incident. 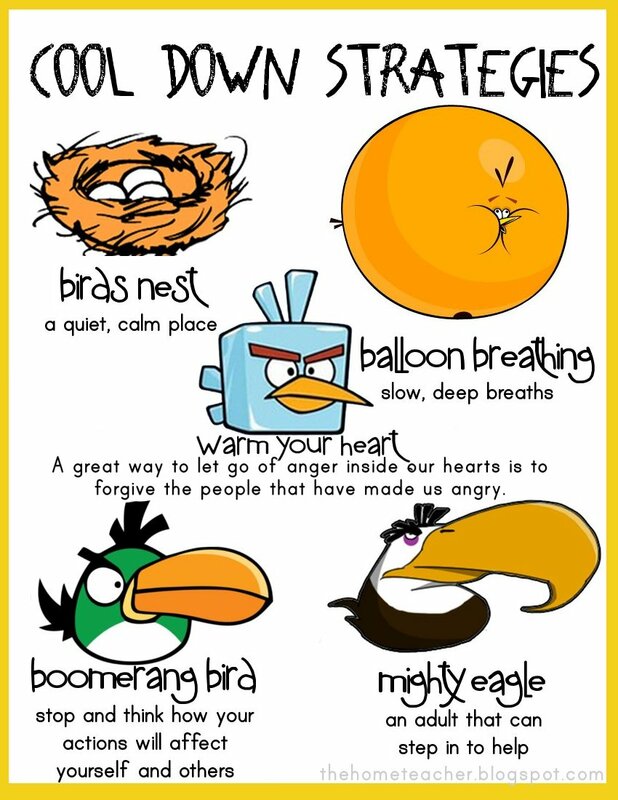 I thought – how can I teach anger managment, I remembered this book and im re-downloading it! THANKS!